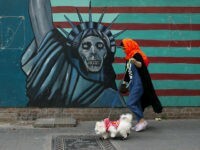 Authorities in Tehran reportedly banned the walking of dogs in public spaces on Tuesday in a move reportedly aimed at discouraging dog ownership, considered a Western deviance by the Islamic regime. 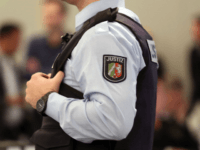 A 17-year-old Syrian asylum seeker has admitted to stabbing a 24-year-old German woman claiming that stabbing and potentially killing someone who insulted him is acceptable in his culture. A woman who forced her teenage daughter to marry a male relative who had raped and impregnated her as a child has been jailed for four and a half years in the UK’s first successful prosecution of its kind. 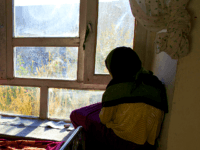 A teenager “wept” during a forced marriage ceremony in Pakistan to the man who had impregnated her years before as a 13-year-old child, Birmingham Crown Court heard.